Welcome to Get SpOILed! Here you will learn how our family of seven and all our Get SpOILed families have discovered the amazing power of essential oils & natural healing, all through God's amazing grace! This is a SELF CARE group, which means we focus on wellness, beauty, cleaning and emotional support. We will NOT discuss medical or health-related conditions. DON'T WORRY! There is still plenty of support for helping you to reach your health and wellness goals! 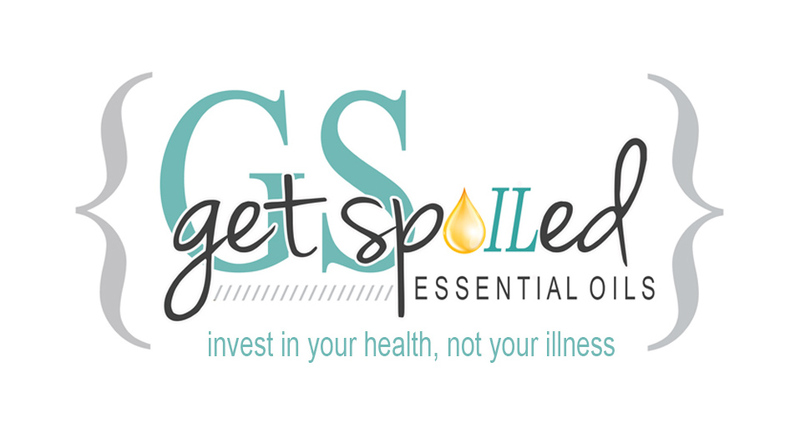 Team Get SpOILed is a group of fantastic, beautiful, smart, and passionate ladies/gentlemen who are all committed to using Young Living Essential Oils in their homes. We believe that they have changed our lives for the better and we can't wait to change yours!